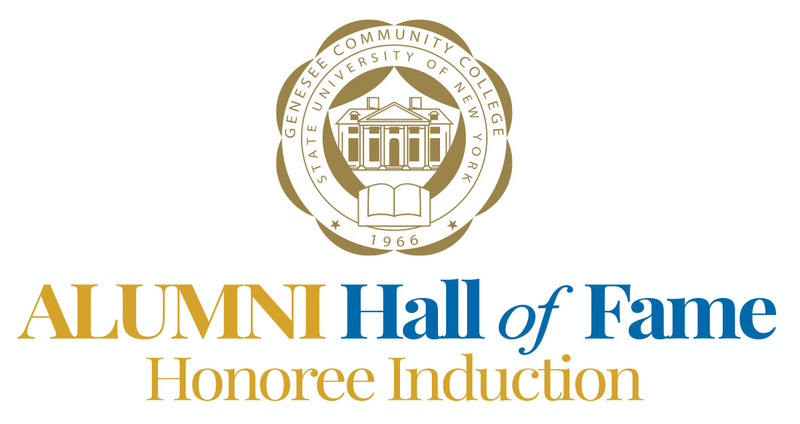 Batavia, NY- The Genesee Community College Foundation is proud to announce its 2017 and 2018 Alumni Hall of Fame Inductees. The entire community is invited to join us on Wednesday, March 28, 2018 at 4 p.m. in the Conable Technology Building at One College Road in Batavia, NY for the induction ceremony. Candidates for the Alumni Hall of Fame are nominated by friends, family, colleagues or other associates. Each of the selected honorees has made impactful contributions to their profession and has provided distinguished service to the community and/or Genesee Community College. The GCC Alumni Hall of Fame, which is located on the second floor of the Conable Technology Building, boasts honorees from a wide variety of industries and backgrounds. JAMES BRANCIFORTE, ’80, CEO Lifetime Assistance, Inc. 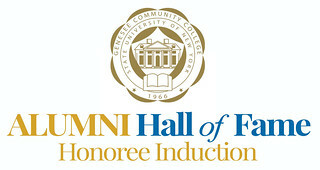 The complete list of Hall of Fame members is available at www.genesee.edu/alumni/HallofFame/. The Alumni Hall of Fame Induction is free and open to the public. GCC welcomes all Hall of fame members, GCC alumni, and of course, the friends and family of our newest inductees to attend this celebration.